America is well-known for the notorious pet abandonment events. Pet parents would be seen abandoning their fur babies in the middle of nowhere and drive away. However, there is a ray of hope for spreading awareness in people with a bold step like this event. 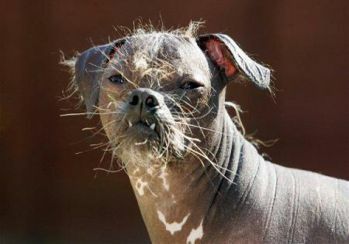 Yes, the World’s Ugly Dog competition judges the participating pooches for the abnormalities making them look ugly. 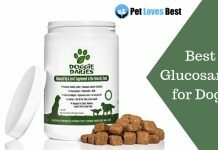 There are many pet parents who participate in the event with their mutt and contributing to the bigger picture. This contest takes place during the June-end in California. 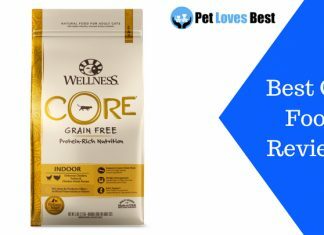 Pet parents willing to participate have to produce the valid Vet’s certifying pooch’s fitness prior to competing. Also, the foreign participant could compete in this event upon fulfilling the medication norms. Hence, we have prepared a list of fifteen contest winners right from the most recent contest i.e. 2018 to 2002. 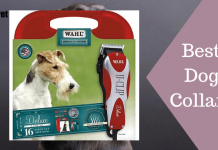 Go through the article till the end to know which dog breeds dominated the apparent contest. 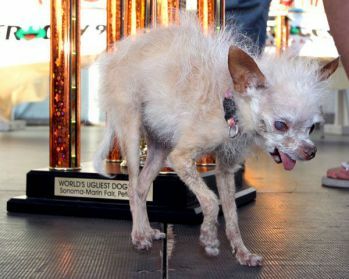 Starting with our most recent winner of the ‘World’s Ugliest Dog Contest’ i.e. 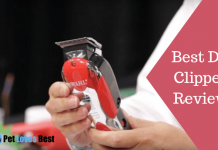 the 2018 competition. 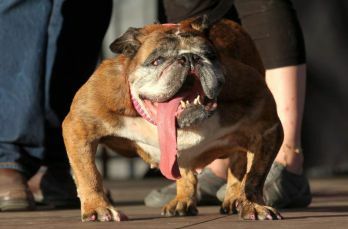 Zsa zsa is an English Bulldog with nine years of age with a stranded tongue protruding from the mouth. If you are not a dog person then the sight of Zsa zsa will leave you stunned. On the victory, Zsa zsa’s parent Megan Brainard had received the prize of $ 1500 and a huge trophy. Along with that, the pair/team also got a chance to travel to New York as the part of the victory prize. 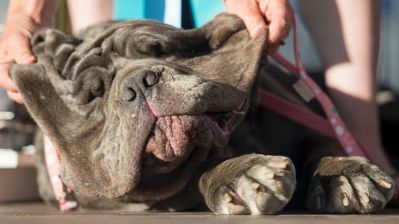 Here, we have the former champion of the world’s ugliest dog contest 2017, namely Martha the Neapolitan Mastiff pooch. Martha was all about the extra cheeks and skin appearing to be a ton load of facial features. Martha had won the competition in 2017 with weighing about 125 lbs, And the brief characteristics including ‘drooler, gassy, snoring’ denoting to a majority of her conducts during the contest. Sweepee Rambo was a long time participant in this contest ending up securing runners-up position in the 2015 competition and the winner’s spot in 2016. In addition to that, Rambo had typical physical characteristics with one pale white eye larger than the other one. The main features of this pooch are his unique mohawk and the tiny succumbed body. It almost appears as the dog has a rat-like stance. Quasi Modo is one of the most phenomenal dogs that has ever participated in the history of this contest. 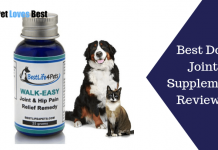 You will feel like we have edited the image and made the body of the pooch appear shorter than real. In fact, the people in the contest couldn’t believe the sight. However, Quasi Modo is a hunchback-long-legs-pitbull-Dutch Shepherd mix/mutt. 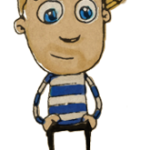 Additionally, he has a body of a shorter length than the height. 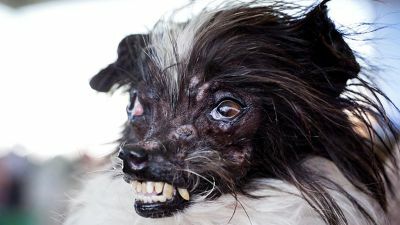 Peanut has suffered many cases of abuse and supposed to have developed the deformities that people saw during the contest. The pooch parent had rescued it from an animal hospital. Peanut has a fraction of deformed lips, slightly popped eyes, inconsistent and lower hair growth, and a tensed face. The pet parents have prepared for the competition and conveyed their concerns upon the animal abuses. Now, we have a perfectly fine yet quite unusual dog who is a mutt supposedly of the Basset hound, Boxer, and beagle mix. The dog has a long body with a bigger head sitting on top of that body. Furthermore, due to the long body, the pooch has gyrating motion of the back. Also, his legs would swivel sideways when the Fido has to walk around. Mugli is one renown internet personality with a tilted face and long whiskers on top of the deformed lips. It will not be a fresh encounter if you have been going through the pet dog pages and content frequently. The pooch was of the Chinese crested-Chihuahua species with an upright stance. However, there were some characteristics of the pooch that was out of normal. 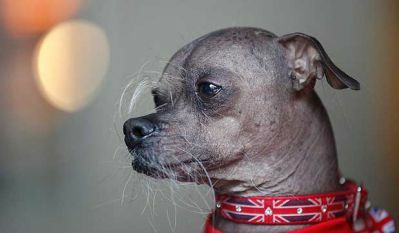 Yoda is also a Chinese Crested-Chihuahua species mix who stood at the winner position in 2011 at the age of 14 years. Unfortunately, the pooch did not live long after the contest dying at the age of 15. However, Yoda’s physical characteristics included the hairless long legs, along with the long whiskers with the popped-out/protruding tongue. Additionally, the pooch had inconsistent hair growth on her body. Princess Abby is a Chihuahua bred mutt with the slight resemblance to that of the Shih Tzu. Furthermore, Abby is a one-eyed little pooch with the people having no clue of the reason behind it. In addition to that, she has abnormal legs i.e. the hind limbs measuring longer than the forelimbs. In fact, her ear also has the similar abnormality i.e. one measuring bigger than the other. 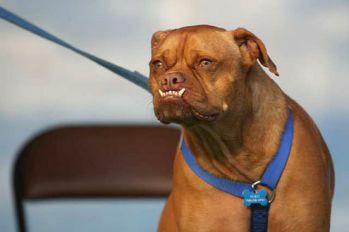 Here, we have a boxer mix who surprisingly won the title beating the crowd’s favorite Chinese Crested. Pabst has the lower jaw measuring longer than the regular and getting almost farther than the upper one. 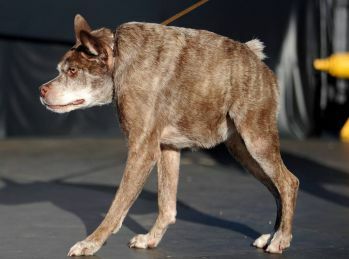 Gus is a single-eyed Chihuahua mutt who had won the contest in 2008 walking on his three limbs. 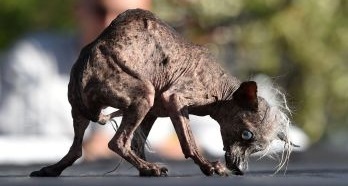 He was the very participant which challenged the 2002 winner of the ‘World’s Ugliest Dog’ contest in the competition called as ‘World’s Oldest Ugly Dog’ contest. If Gus would have had to live, he might have won the latter title as well. Gus died in November 2008. 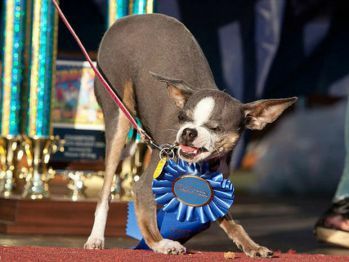 Elwood was one more participant from the Chihuahua species who have won the title during many years. 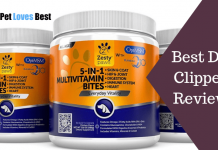 Because the Chinese Crested and Chihuahua mutt would almost have pooches with abnormalities. 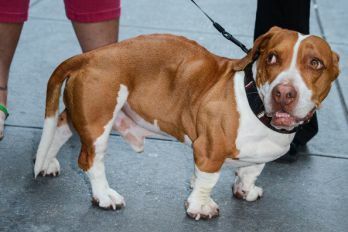 Even in the purebred pooches, the bulging eyes and irregular whiskers are the common physical irregularities they face. Archie was the winner of the 2006 contest where the actual dates had to be rescheduled due to voting casualties. However, Archie was the winning name coming from the judge’s panel. 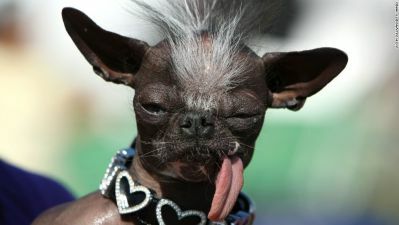 Archie is a toothless pooch, the Chihuahua Chinese crested mix with a protruding long tongue. One of the ugliest contenders people has ever seen on the contest. Sam had made a hat-trick victory record by winning the title for three consecutive years. 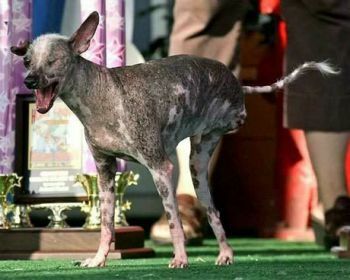 The champion Sam was a Chinese crested visionless/blind pooch with countable hairs on his face. His eyes looked unique with pale whitish-green color. 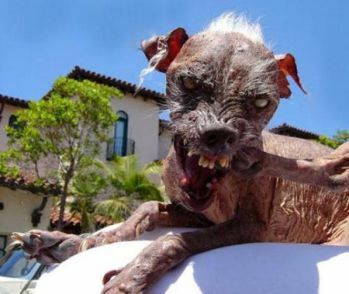 Rascal is an epitome of the ugly dogs, who has won every title there is for the ugly dogs to win. He is a Chinese crested mix with an overgrowing facial fur. 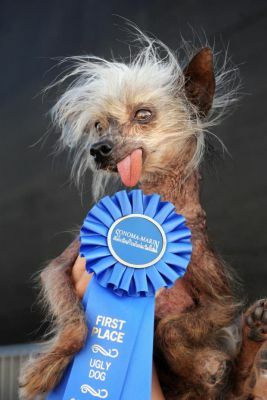 Rascal had achieved a Guinness World record for winning the World’s Ugliest Dog’ title-tag for eight years. In fact, the record remains to his name till date. 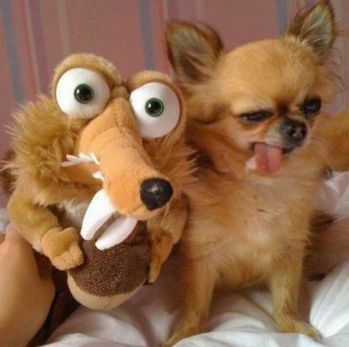 In addition to that, Rascal had won ten ugly pooch competitions, appeared in TV shows well-before getting popular or winning titles. Also, he had appeared in four Hollywood horror movies. In fact, there are be a few renown magazines that featured a column for Rascal’s story. 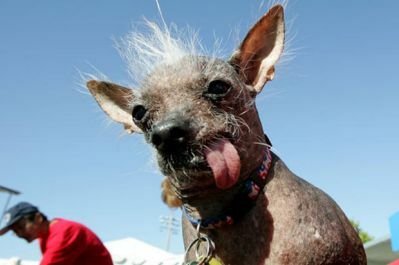 Finally, here we end the topic of World’s Ugliest Dog Contest with an unparalleled contender(Rascal). You can reach back to us via comment section for any query. Also, let us know if you already know about some these renown pooches or got to know after reading this section.